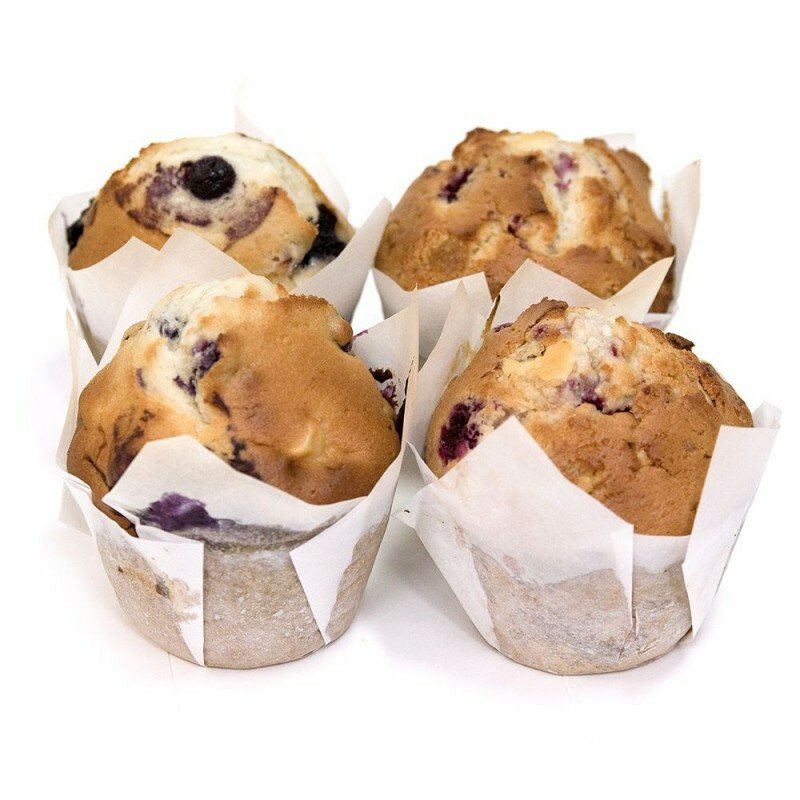 Marquis de pastry - Wholesale - Marquis de pastry - Catering to a wide range of cafes, restaurants, clubs, hotels and caterers from the Gold Coast to Brisbane Marquis de Pastry is able to cater for both small and large scale events. 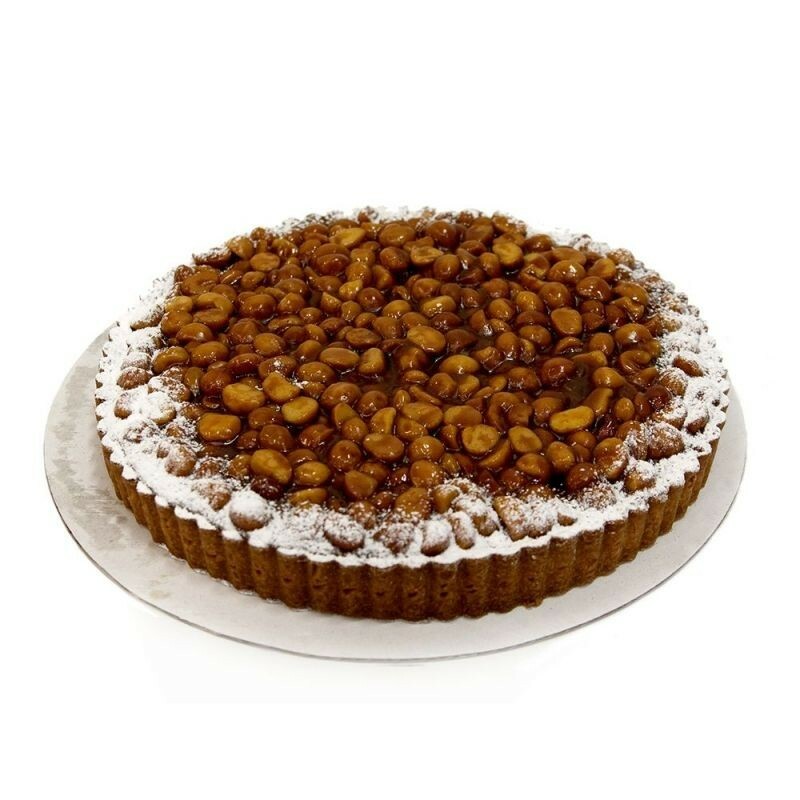 The Marquis de pastry wholesale range is an innovative and stylish offering that is attractive for its rustic appeal and provides a real alternative to current fare. It has eye catching appeal using variations in colour and texture and all importantly a taste to enthral its audience.This is a range that dares to be different and sets a new benchmark. 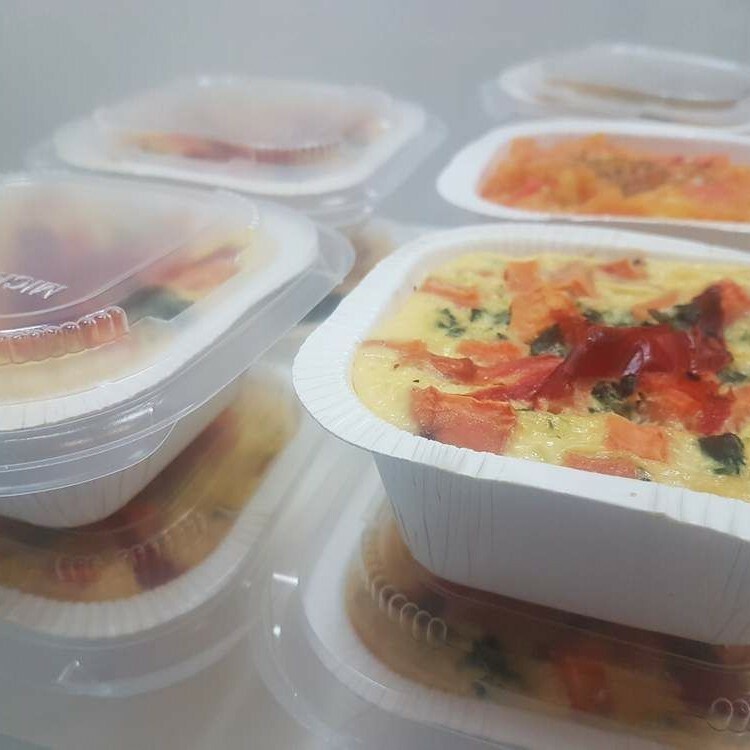 An innovative selection of wholesale cakes, dessert and savoury offerings available in various portion sizes including petit, café, function, family and catering sizes, all using only the freshest ingredients. Special dietary requirements have been considered and the range includes vegan, gluten free, fat free and dairy free options. 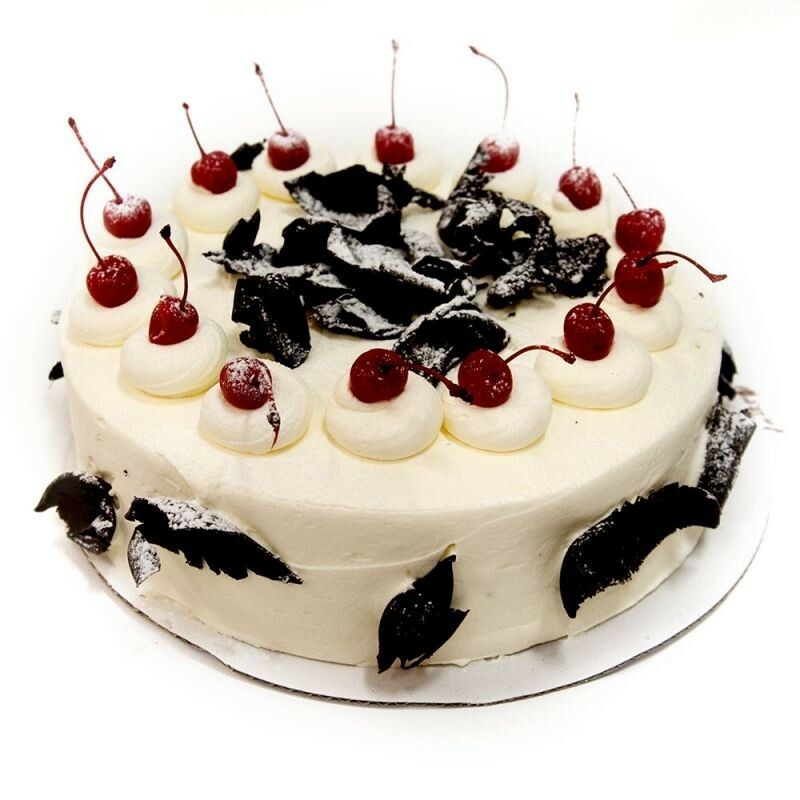 If you can’t find what you are looking for within our wholesale pastry range, our talented pastry chefs may be able to create something for you. Of course, minimum quantities may apply and prices are available upon request. 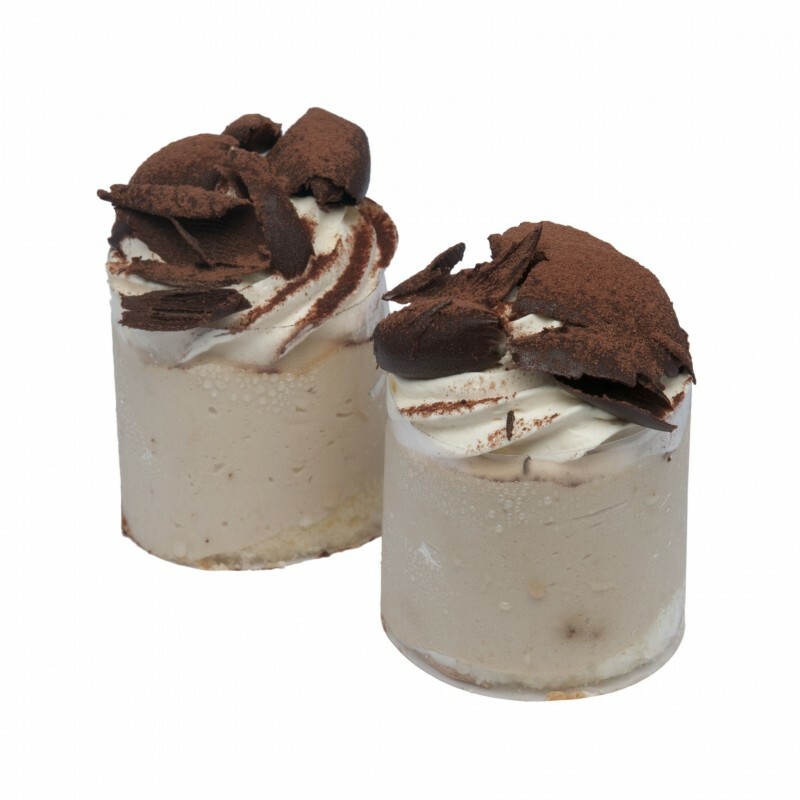 A delicious range of gourmet cakes including mousse based gateaux dessert cakes. 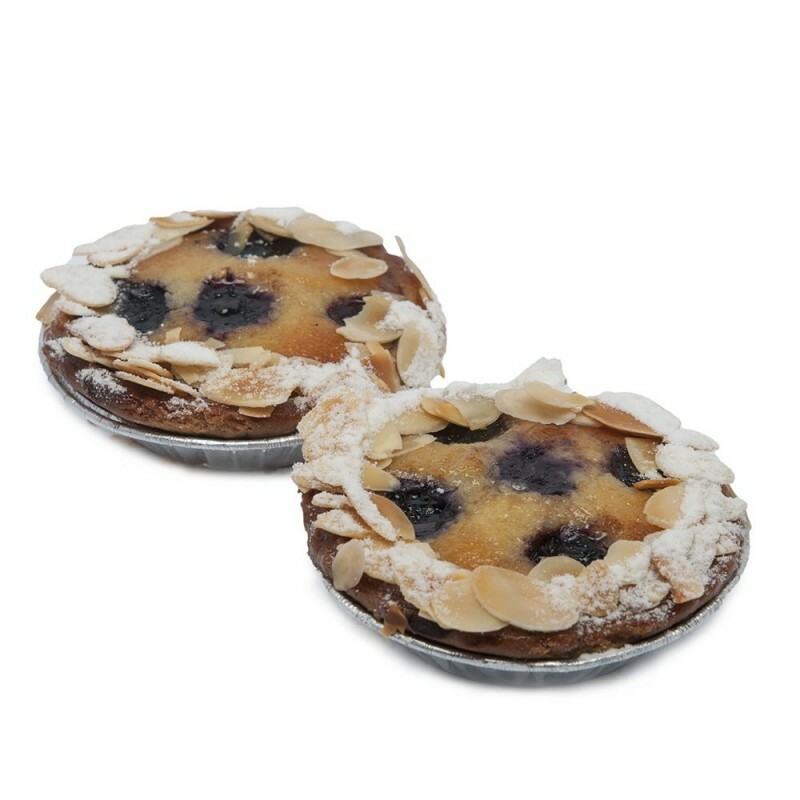 Choose from our selection of tarts and flans filled with fruit and in some cases custard. 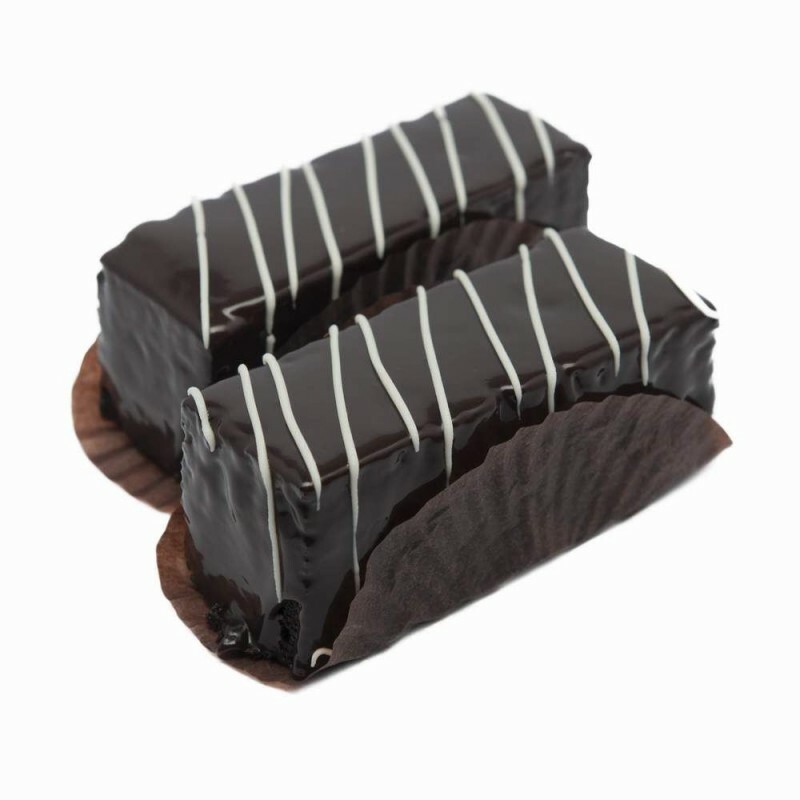 A selection of our larger cakes are available as individual cakes or cake slices. A selection of our patisserie and bakery slices. 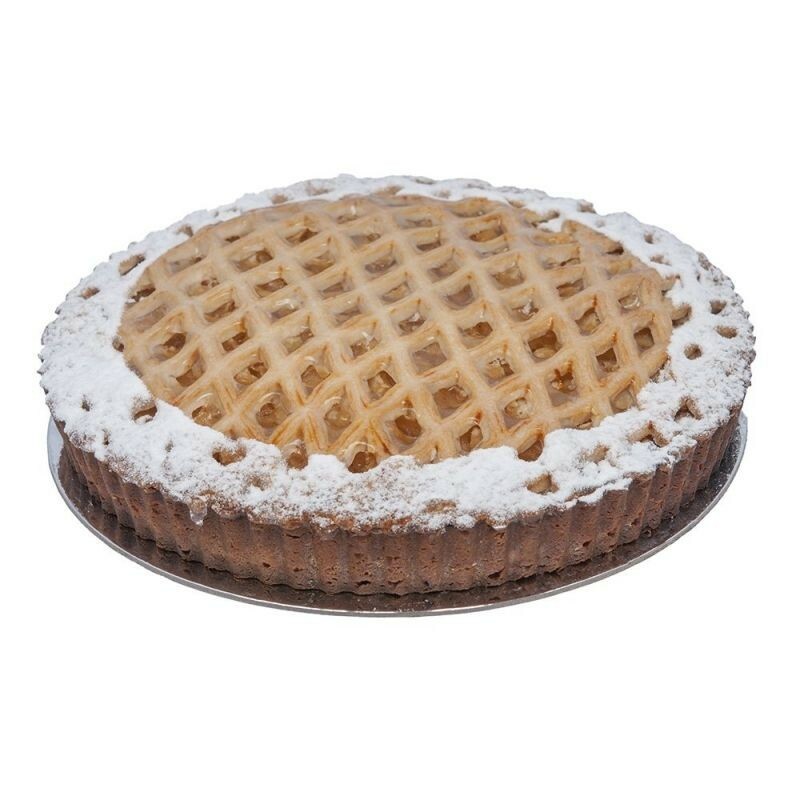 In addition to our selection of full size tarts, we also offer individual tarts. 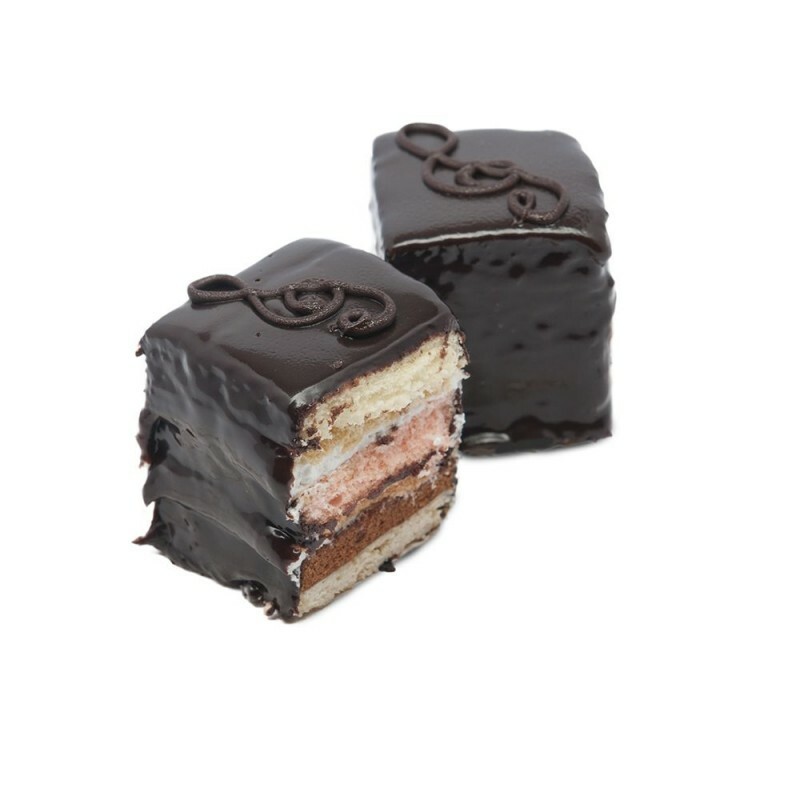 Our petit sweet selection is perfect for that high tea, stand-up function or special event. 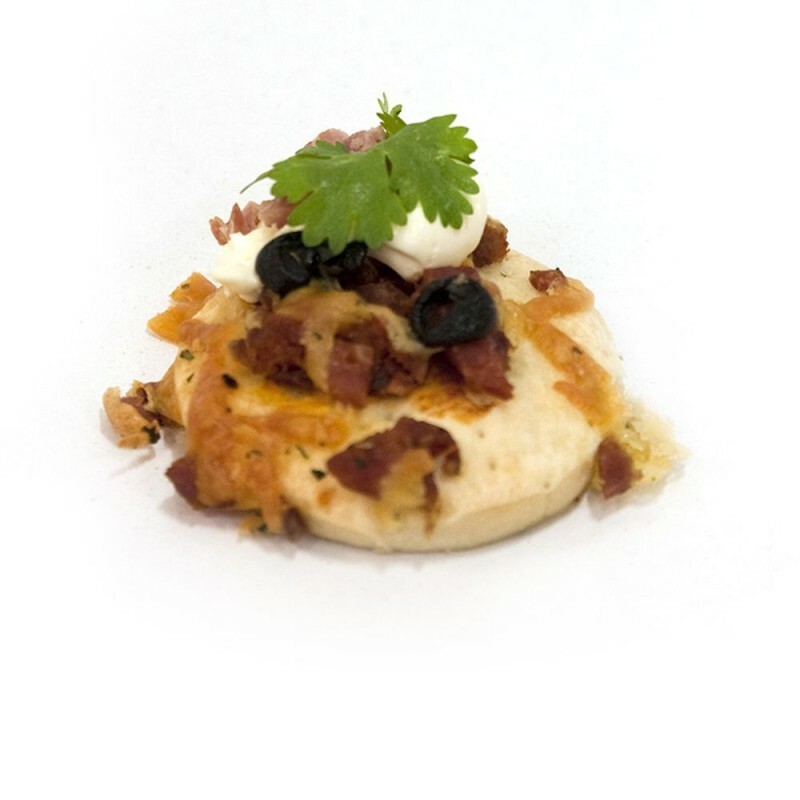 Our petit savoury selection is the perfect compliment to our petit sweet range. 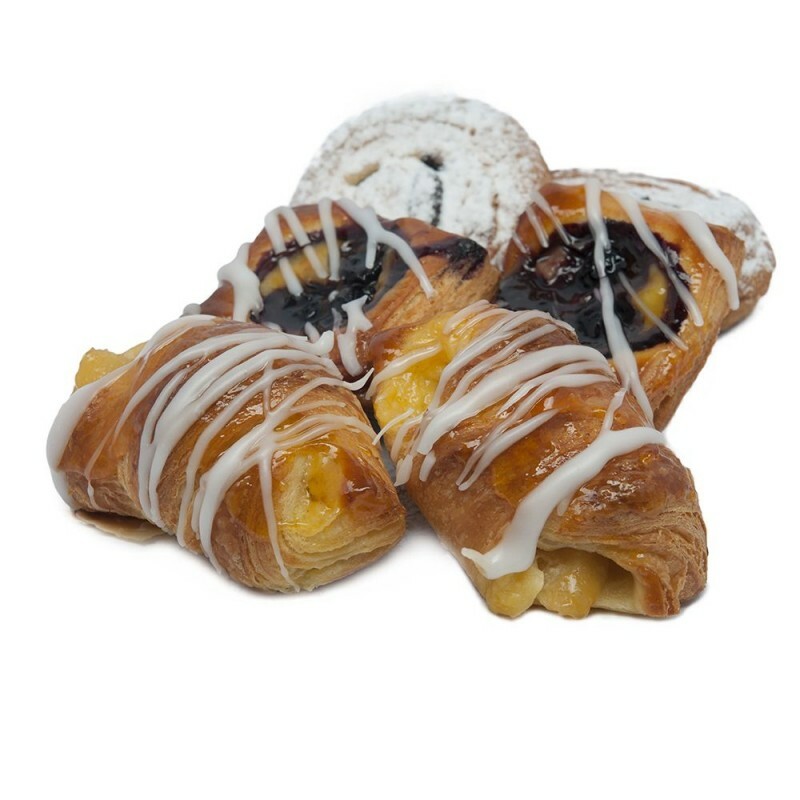 Fresh from the bakery, choose from our selection of bakery items. 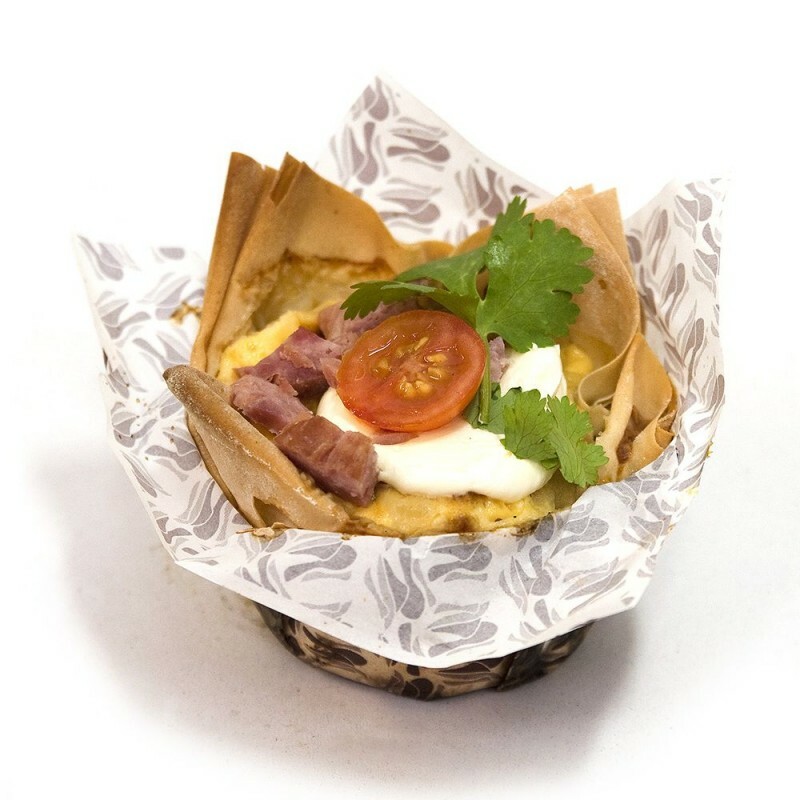 We have a large range of savoury items perfect whatever the occasion. 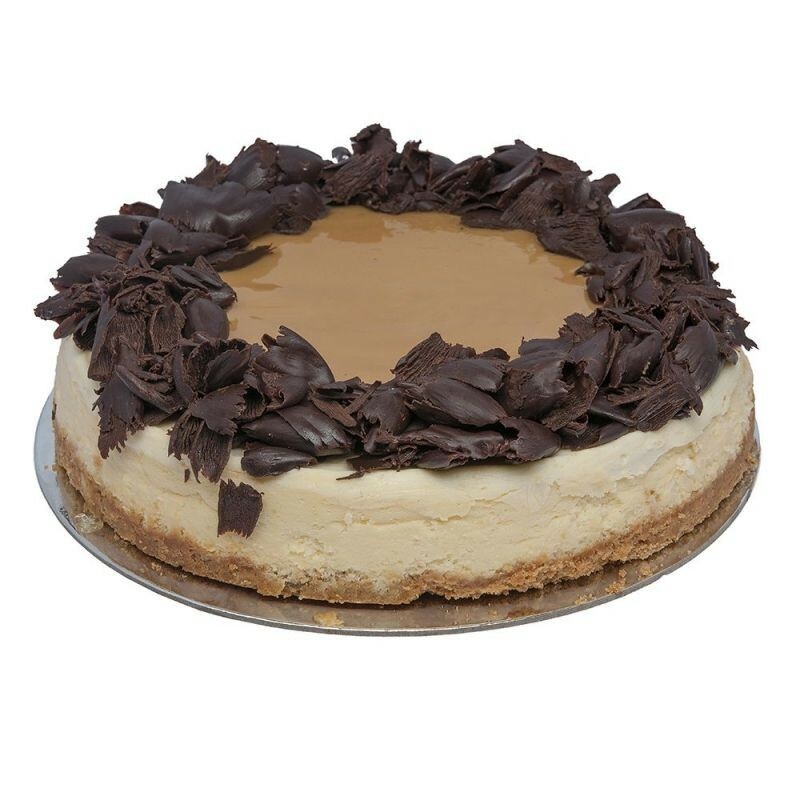 A selection of delicious cakes, desserts and savouries for your next function.